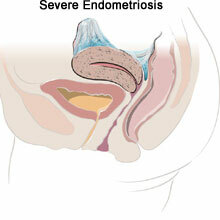 Endometriosis is a disease that affects your reproductive organs and monthly menstrual cycle. 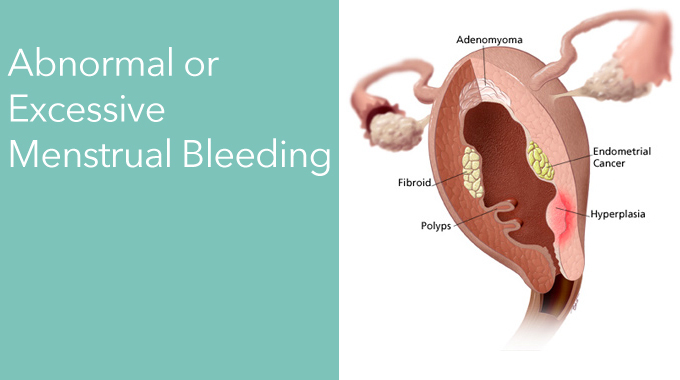 It can cause cramps and pain during your periods or pelvic pain throughout the month. If you have this disease and it is not treated, your health can be affected. But, with early diagnosis and treatment, endometriosis can be managed. The stages of endometriosis are ranked as follows: Minimal (I), Mild (II), Moderate (III), or Severe (IV). Staging depends on certain factors. These include the number, size, and site of the implants. The stage also depends on the extent of the adhesions and whether other pelvic organs are involved. The severity of your disease may not match the pain you feel. Even mild endometriosis can cause a lot of pain. GnRH Agonists and FSH and LH Inhibitors stop or lower the production of estrogen and progesterone hormones. Birth control pills contain estrogen and progesterone. Birth control pills help to regulate the levels of estrogen and progesterone in your body. Progestins are a form of progesterone. Progestins help keep estrogen levels low. Danazol® is a hormone that stops or lowers the production of estrogen and progesterone. Surgery can be used to remove implants of endometrial tissue or for removal of the reproductive organs. With laparoscopy a laparoscope (a thin, lighted tube) is inserted through a small incision in your abdomen. Your doctor uses the laparoscope and another small instrument to remove the implants. Laparotomy is open surgery to remove large implants that can’t be reached with the laparoscope or when pelvic organs such as your bowel are involved. Hysterectomy is the surgical removal of your uterus. Any implants or adhesions in your pelvic cavity will also be removed. During a Total Hysterectomy with Bilateral Salpingo-Oophorectomy procedure, your uterus, ovaries, and fallopian tubes are removed. Any implants or adhesions in nearby tissue are also removed. Have a question? Make an appointment?